As a freelance human, I have to track my own time when working on projects for clients. This is crucial if I want to get paid for the work I’ve done (and I definitely do want to get paid). I’ve explored a number of different systems for doing this. And while I have yet to find one that I absolutely love, the one I’ve been using recently (and like for the most part) is InvoiceNinja. It’s an open source platform for freelancers to track projects and generate invoices for clients. I’ve been accessing InvoiceNinja using a web browser on my Mac, as that’s really the only InvoiceNinja interface that’s been available. But that changed recently when InvoiceNinja announced the release of a native iPhone app. 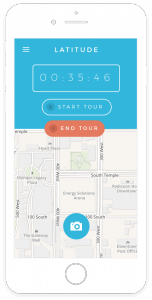 InvoiceNinja’s iPhone app gives users access to all of the platform’s features, including time tracking, invoicing, and more. Having the ability to use the app on the go should make it easier for freelancers who often work at remote locations where they may not have access to a computer. The InvoiceNinja service itself works on a freemium model, with a basic free tier along with paid options for premium features. The new iPhone app is a free download from the App Store. InvoiceNinja has stated that the company is working on developing a native Android app. No ETA yet as to when the Android version will be released. Nintendo has announced that Super Mario Run is coming to iPhone and iPad. It is the first Mario game to be released on iOS. The game will be free to download, and is scheduled for release in December of 2016. Super Mario Run is being described as “a new kind of Mario game that you can play with one hand.” Hold your iPhone or iPad in one hand, and tap the screen with your other hand. In short, they are making it clear that you won’t need a controller to play this Mario game. Nintendo says the game has three different modes. The first mode is a challenge course for players to complete while gathering coins. The second mode lets players challenge the play data of other players to show who “can beat a course with the most style to impress Toads into joining you.” The third mode lets players create their own Mushroom Kingdom, using the coins and Toads collected in the first to game modes. 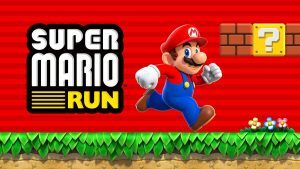 The is no information about when, or if, Super Mario Run will be released for Android. Based on the comments I’ve seen on Twitter, there are some people who are really upset about that. Super Mario Run is free to download, and some content will be available for free. Additional content will be available for purchase. 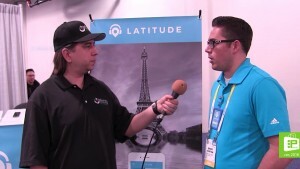 Scott Ertz interviews Brody Horton of Latitude Tours. Latitude Tours is an app available for both Android and iOS that currently offers audio tours for New York, London and Paris. The example given is that you arrive as a tourist in Paris. Once you are ready to take audio tours in Paris, you pay $15 dollars which gives you 24 hours’ worth of access to all of the Paris audio tour content. The availability of detailed performance information for sportsmen and women is one of the big changes in recent years. From tennis to basketball, there’s almost certainly a smart device for the sport. 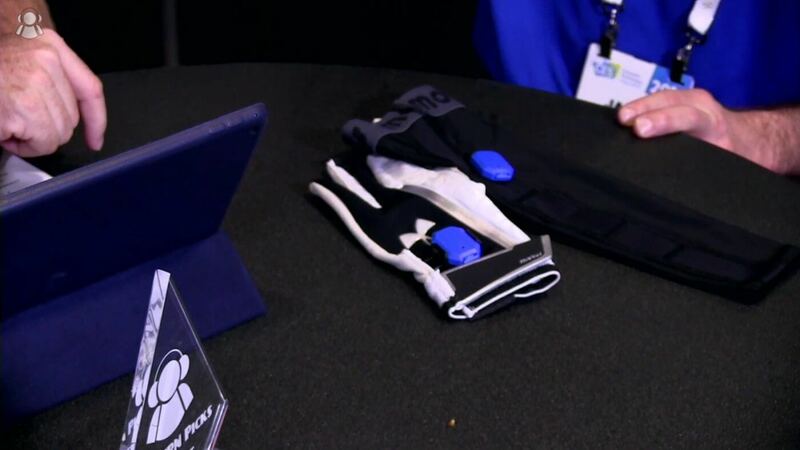 Motus specialise in tracking baseball players, both pitchers and batters, with a new smart sensor. Todd and Marlo find out what it takes to knock one out of the park from Jason Lamendola of Motus. For Motus, the new sensor that comes as part of MotusBASEBALL is a great improvement over the previous generation as it’s not only smaller with a longer battery life, but it now provides data whether the player is at the mound or the plate. The only difference is that pitchers wear a compression sleeve on their arm with the sensor fitting in a small pocket, whereas the sensor fits on the back of a batting glove. With regards to reviewing the performance stats, there’s an app for that. In fact there’s two, one for batting (Motus Batting) and one for pitching (Motus Throw), though it seems the apps are only available for iOS. The apps provide a wealth of stats in real-time, allowing coaches to identify problems and avoid injury as it happens. 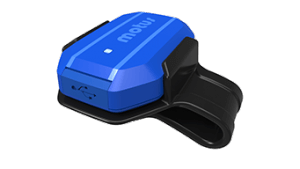 MotusBASEBALL with the new sensor is expected soon and the Motus site says “early February”. Once on sale, it will be priced at US$149 which is very affordable for coaches and keen players. Matter and Form is bringing their newest smartphone photography accessory– the Bevel 3D camera attachment– to CES 2016. While most other 3D attachments merely create a 3-dimensional illusion by enhancing the depth of a photograph without actually creating a usable file, Bevel allows you to capture real 3D photographs using any smartphone or tablet. Bevel works by plugging in to your phone or tablet and capturing a panoramic view of the person, place, or object you want to photograph. 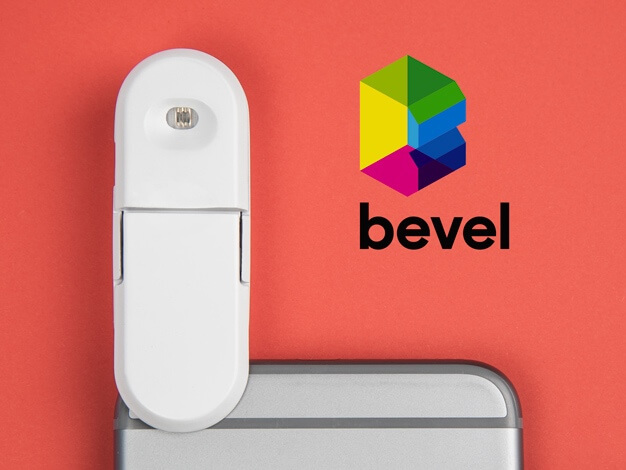 Bevel’s eye-safe laser light and your device’s camera work in tandem to scan the object and create a stunning 3D image that you can use in countless ways. You can even use Bevel for 3D printing! Bevel comes in multiple color options (white, orange, green, blue, and black) and is compatible with both IOS and Android smartphones and tablets. 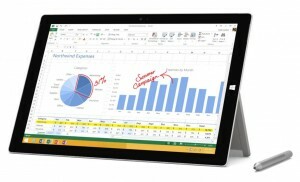 It’s currently available for pre-order for $79 here, and is scheduled to begin shipping in early 2016. Bevel will be at CES 2016 at LVCC, South Hall 2- 26530 in the Augmented Reality Marketplace.